Perth Home Cleaners offer regular industrial cleaning for warehouses and light industry. We have cleaners available for prompt and reliable cleaning of your site. We can offer continuity of supply and are fully equipped to handle regular commercial cleaning. If you are tired of working on a site where the dirt constantly builds up and your bathrooms are disgusting by the end of the day, we are able to offer a high quality cleaning solution at the times that suits your business. We offer extensive office spring cleaning services. We have cleaners that can clean outside of business hours and wipe years of dirt away without any disruption to your workplace. You will notice an immediate difference in the cleanliness of your office. We offer office spring cleaning services for medium to large offices throughout Perth. We specialise in large, detailed cleaning tasks for commercial premises’ that need professional and efficient service at times that suit your organisation. We complete your cleaning instructions to the highest standard. Commercial office vacate cleaning is available upon request. Our experience assists us to clean efficiently and completely any commercial office that is vacant or to be vacated from Fremantle to Rockingham, and from Joondalup to Mandurah. Commercial office post renovation cleaning is a critical final step in planning the future use of your new work space. Perth Home Cleaners provides the perfect solution utilising our years of experience. We offer value for money for an excellent professional cleaning service. Cleaning a business premises after renovations takes careful planning. We have lots of experience with office post renovation planning and cleaning which ensures you get the very best service. All Perth metro areas are covered. Builders cleaning for recently completed buildings, offices, houses, apartments and restaurants. Builders cleaning can be very complex, time consuming, and hard to get just right. Perth Home Cleaners works hard to clean in detail and to high standards. This will enable any building handover goes smoothly and the new residents are extremely impressed with your finished product. We often receive regular builders cleaning work from our customers which is proof that we know exactly how to provide new building cleaning. Our service coverage is impressive and widespread due to Perth’s expanding property market. Real estate cleaning for agencies requiring express service with quality standards. Please email all the cleaning details including your deadline and your dirty rental property will soon become ready for new tenants. 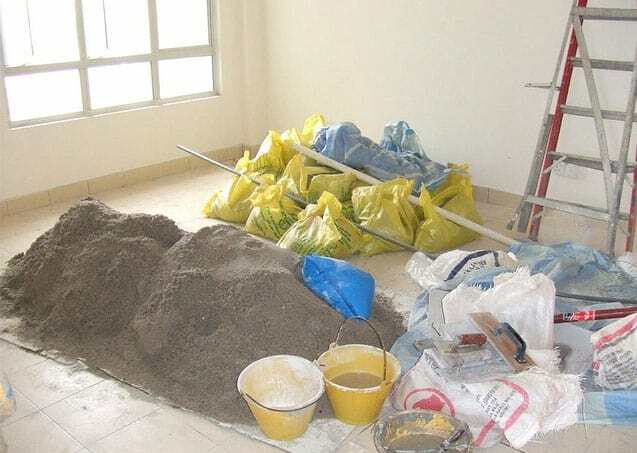 The property condition report can be completed properly and easily after Perth Home Cleaners have been assigned to clean your rental property. You can also feel comfortable referring us to your tenants because we will make short work of any bond cleaning. All suburbs serviced. Vacate cleaning of an empty property can be an extensive and time consuming proposition. When you use professional cleaners you are purchasing expert assistance to clean your vacated property. Perth Home Cleaners specialise in empty vacated house cleaning. We offer entire property clean ups or basic property cleaning depending on your requirements. Vacated property cleaning is often a stipulation in contracts. Perhaps you require a property that has been empty for a long time to be cleaned out in time for new tenants. Or there may have been a change in your circumstance and you need a prompt and reliable cleaning service. Regardless of the reason, we will clean your property to a high standard and we cover all metro areas from Joondalup to Mandurah. Total empty house cleaning is easy to organise and once you have placed an order you can relax and leave it to the experts. Post renovation cleaning is a vital element of any post renovation planning. You can time your cleaning service at exactly the time that you want to minimise any further loss of access to your house. Our post renovation cleaning service has built up over the years so that now we offer sophisticated cleaning solutions to maximise our effect, and to reduce time cleaning, saving you money. Our post renovation cleaners are excellent value for money for domestic house and home cleaning. 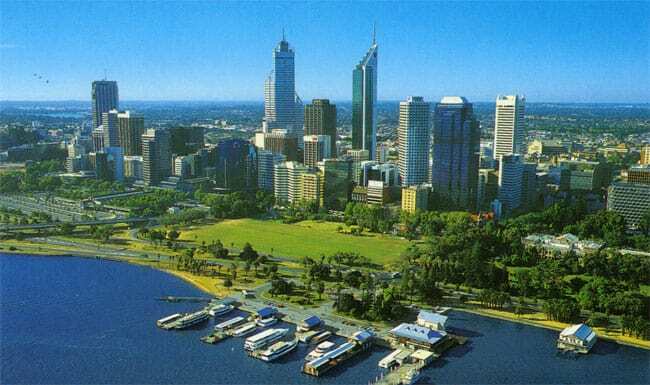 We service Perth to Fremantle and all other metro areas. Domestic window cleaning is available throughout Perth. We clean all windows within reach of a step ladder including the frames, tracks and flywire. Our cleaners like to clean windows due to the dramatic effect clean windows can have on your home. Please contact us if you think we can help you. Phone or email Perth Home Cleaners for all your cleaning needs in Perth.